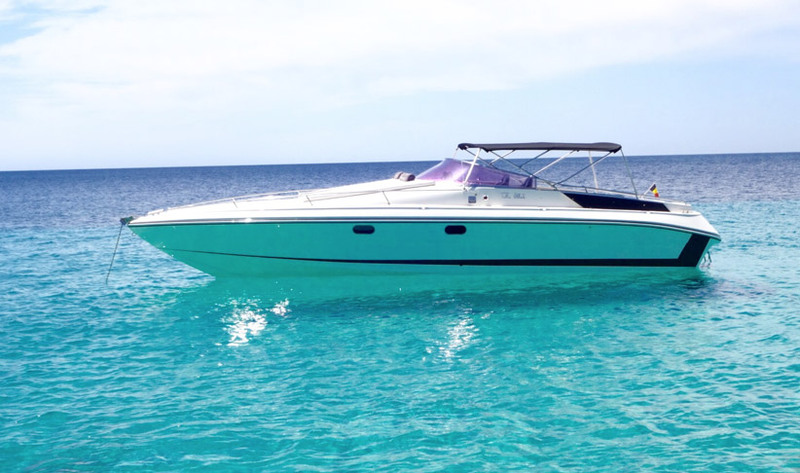 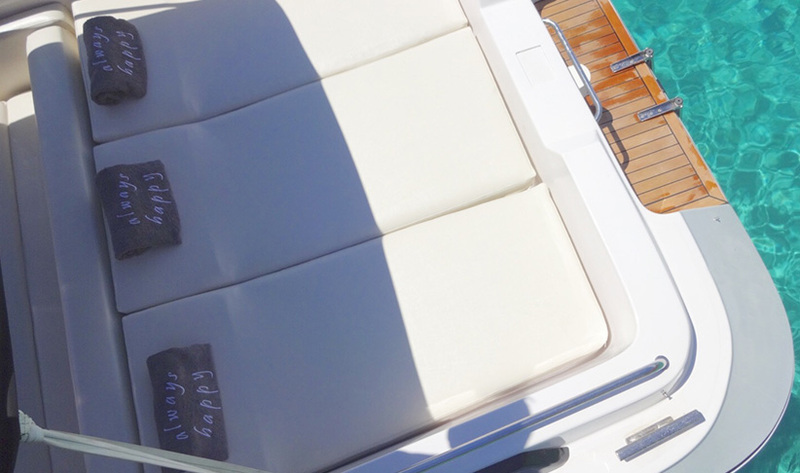 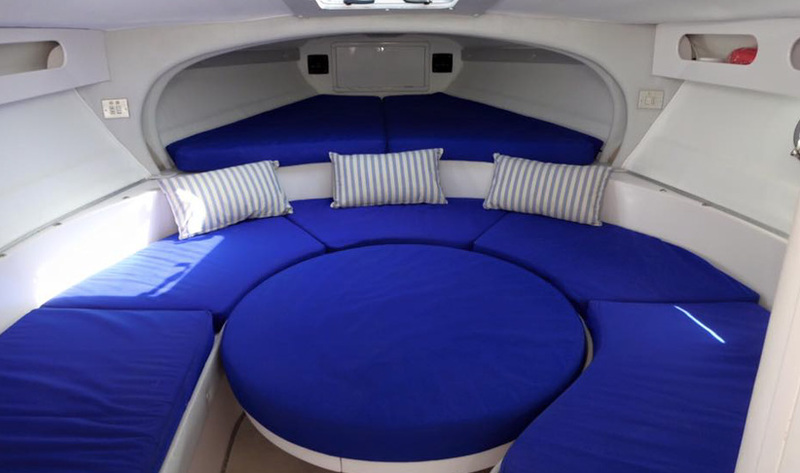 You and your friends will be more than happy in this great day charter boat. 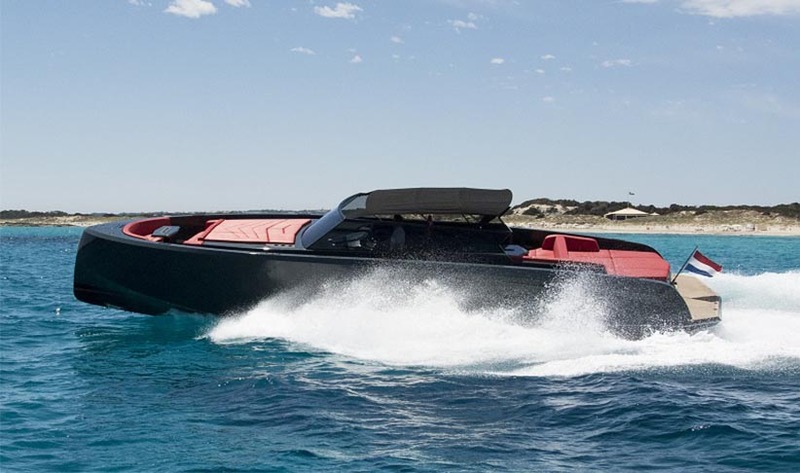 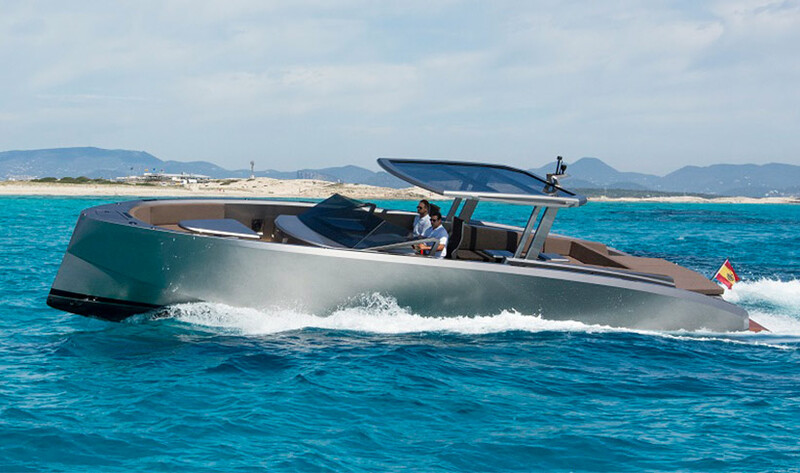 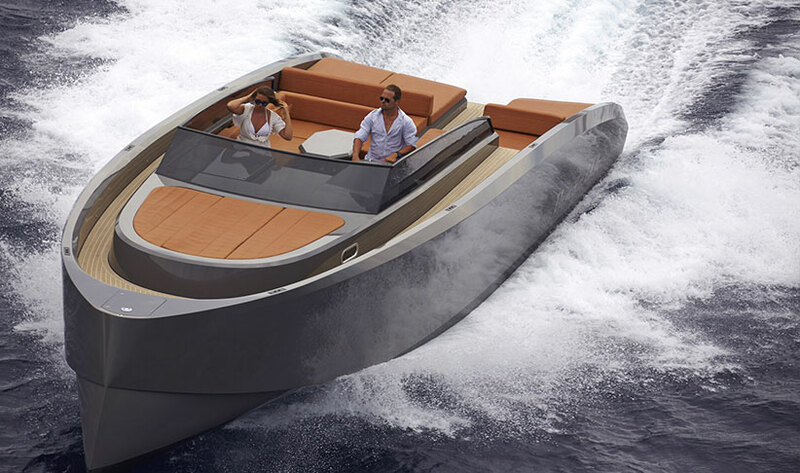 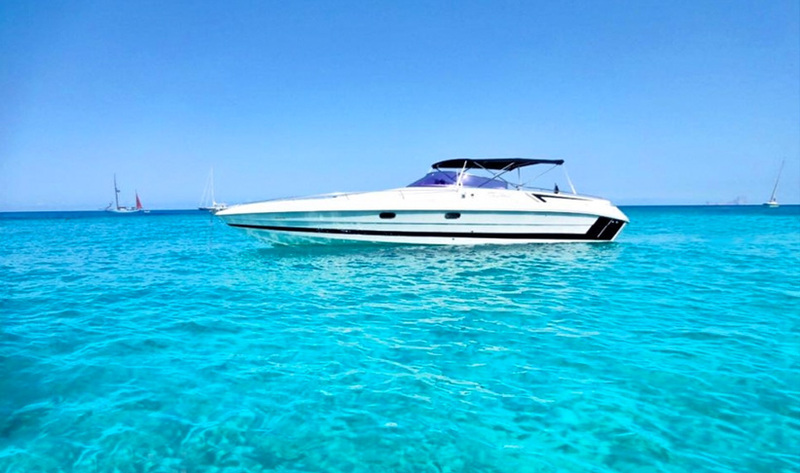 With a max speed of 35kn, and a cruising speed of 22kn, the Tullio Abbate Elite 33’ is the perfect boat to ensure you have a great day out on the water in Formentera or around the many bays and coves of Ibiza. 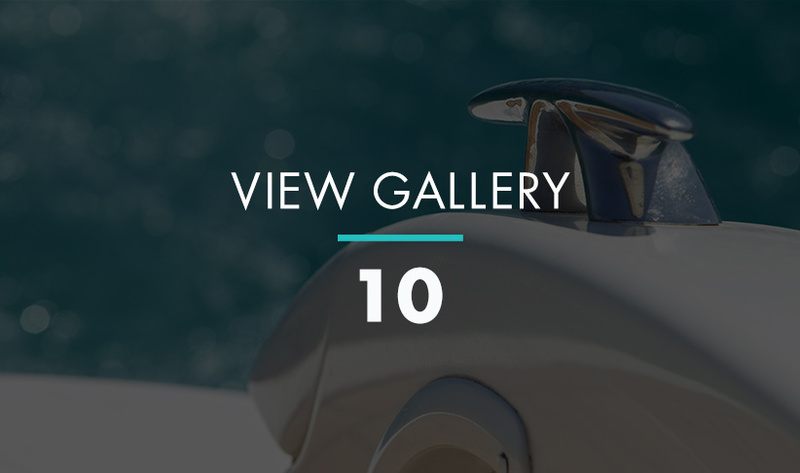 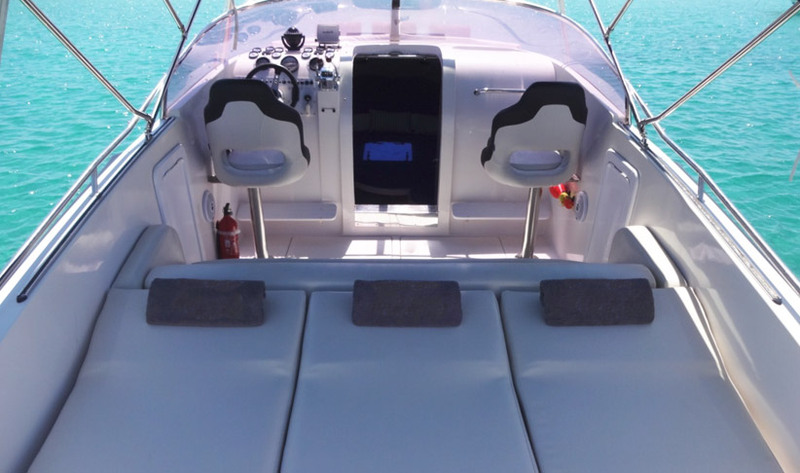 It has all the necessary features including a swim ladder and a large sunbed in the back of the boat, so you can work on your tan. 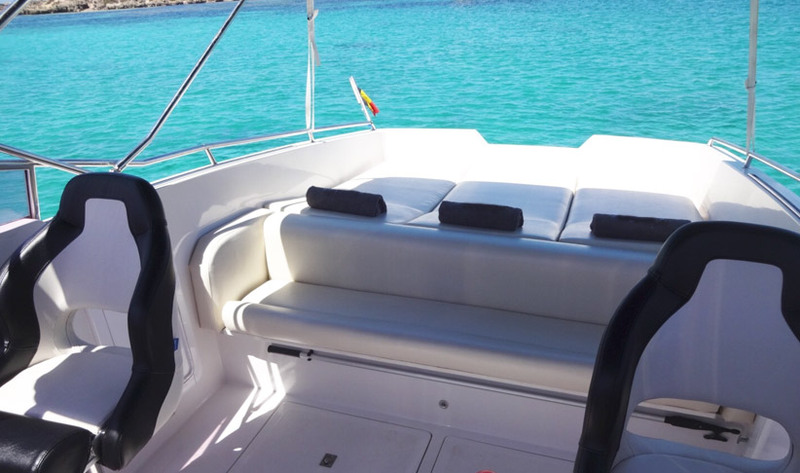 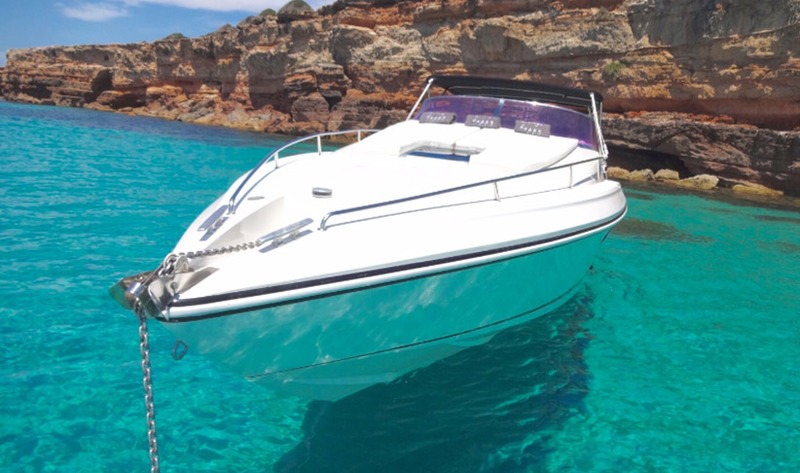 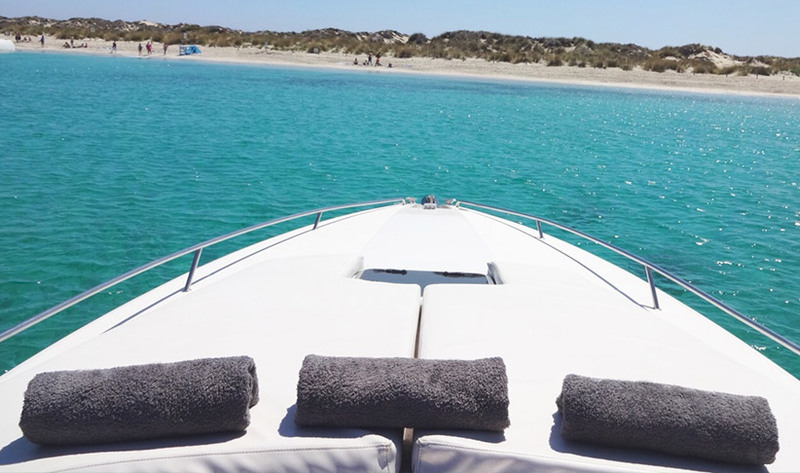 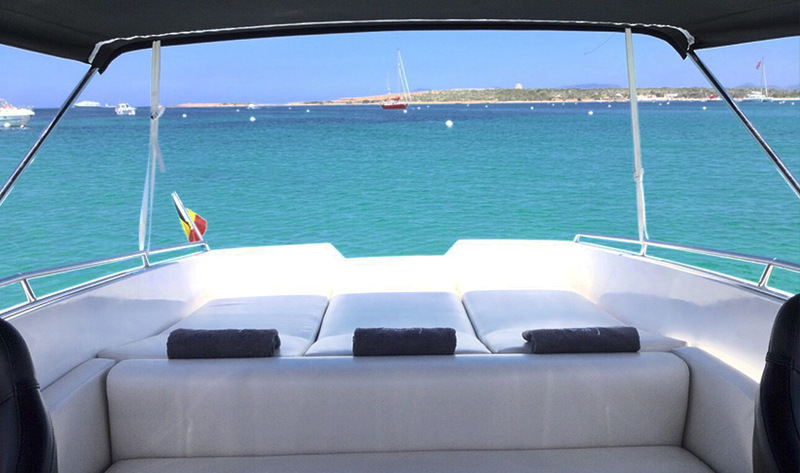 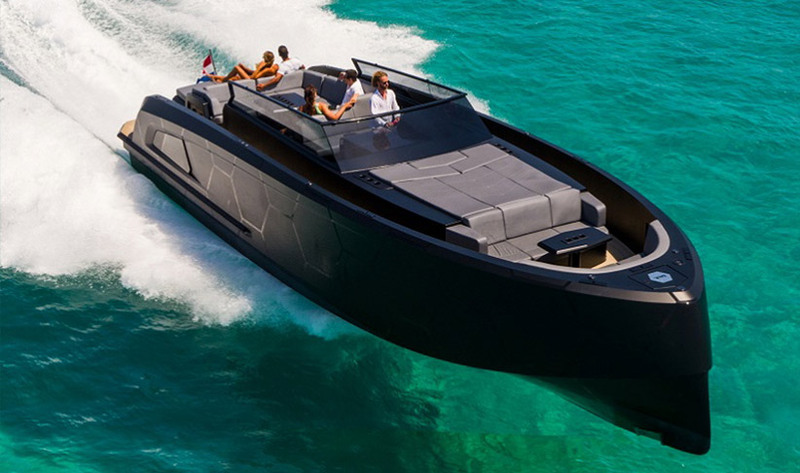 It's a perfect boat to hire if you want to visit the stunning places around Ibiza you can only visit on a boat. 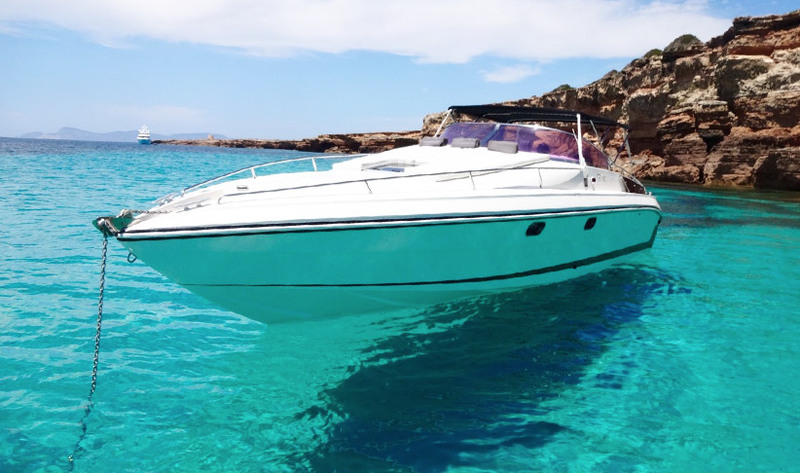 This boat can also be rented as a bareboat, if you have the correct licensing.